Absolutely clean stones are extremely rare, and in combination with fine colour they belong to the group of most expensive gemstones. Best known as supplier is Columbia. 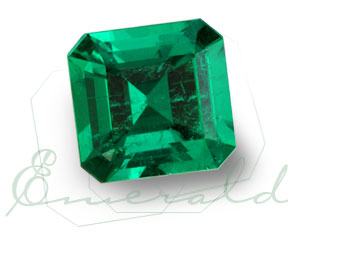 Others are Sambia (East Africa), Brasil and Russia, although the demand for russian Emeralds has declined.